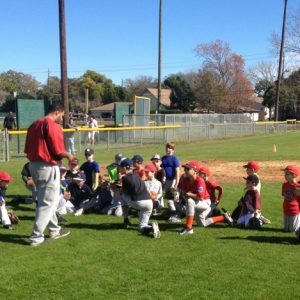 The Summer General Skills Camp is an all-around baseball camp that helps teach players bio-mechanics, pitching, hitting, and fielding. 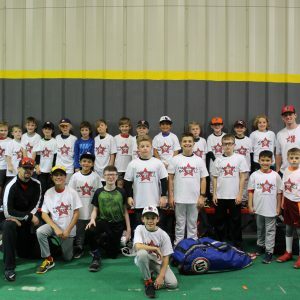 This camp incorporates fun games and activities, that show players its easy to learn and get better, while also having a good time. This non-refundable deposit secures your spot in our Velocity Enhancement Program.